“What does employee engagement have to do with marketing? Isn’t that HR’s department?” managers and business owners often ask me. Before you go off into your siloed compartments, head shaking at such a crazy idea, hear me out. What is the number-one goal of marketing? To discover the best way to reach and convert new customers, of course. What if I told you that one of the best ways to do just that was employee engagement? The secret lies in turning your employees into passionate brand evangelists, says AdWeek’s C.J. Follini. We happen to agree. When employees are engaged in their work, they become more productive—more tuned in to your customers’ needs, says Follini. That, in turn, creates greater customer satisfaction since your employees aren’t just punching in and putting in their time. They will produce work above and beyond your customers’ expectations. If your employees feel that their work has a greater purpose than to line their pockets with money, they won’t just outperform their non-engaged peers. They will become brand evangelists. Brand evangelists, like their religious namesake, have a genuine passion for the benefits your company provides to its customers. Because they believe in the company’s mission—whether it’s manufacturing sprockets or building skyscrapers—they spread the word about the company’s goods and services to those who need them. Engaged, inspired employees will become more effective employees—even brand evangelists. Companies whose workforce is engaged enjoy higher revenue and grow faster. Engaged employees will be your marketing department’s right-hand men and women. Imagine—more than double the revenue—just from engaged employees! That’s a huge jump in your company’s bottom line. That’s a statistic that even the suits in the Accounting Department would turn cartwheels over. How do you get your employees so engaged that they become brand evangelists? As Cameron Brain points out, through empowering them to become thought leaders. Involve them in your content marketing efforts and they will gladly spread the word on social media—and in their offline social circles. 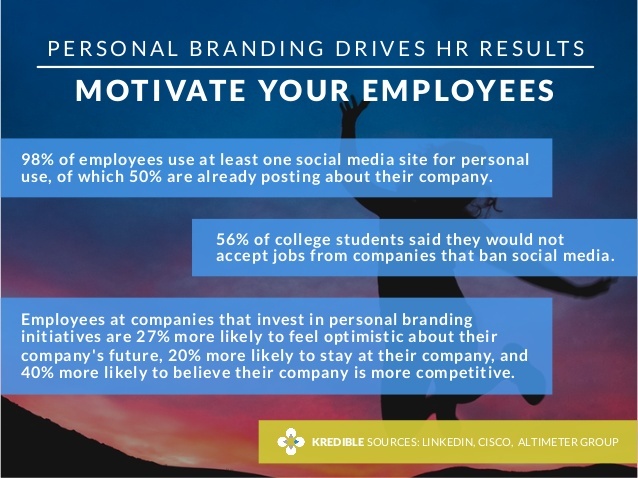 After all, as Brain points out, half of your employees are already talking about the company on social media. On average, he says, 98% of them already have at least one social media profile. Imagine if all those profiles were spreading the word about your business. 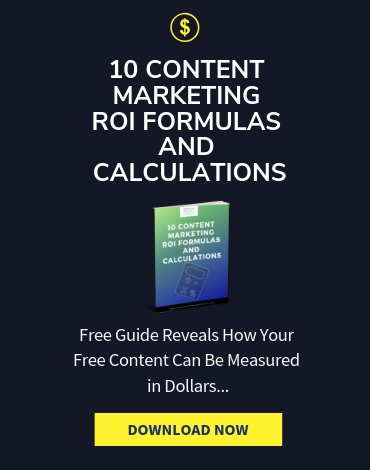 They’ll share content about your company with their friends; their friends will share with their friends—and before you know it, you have a content marketing chain that costs less and brings in more revenue than any other strategy out there. 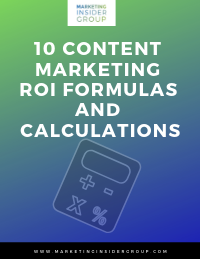 That means that you’ll need to spend some of your content marketing dollars on marketing to them. Share inspiring stories about employees who’ve made a difference to your customers with everyone—both on your company channels and on social media. Empower them to write, to film, to speak about their work. Create videos that show your employees in action. When they take center stage, they’ll see themselves in a different light—as people with a mission. In other words, they’re inspired. And inspired employees, as Forbes’ Thomas Leisen points out, deliver 225% productivity—compared to merely satisfied ones, at 100%. Suppose you make sprockets for farm equipment. Tiny little wheels that help turn the chains that turn combines, tractors, and other farm equipment. How can you ensure that your production line workers know they’re a part of your company’s mission—to feed the nation? Here’s where your marketing team can shine. Again, market your mission to your own employees first. Create videos that show your production line workers crafting the parts. Show how those sprockets fit into each piece of farm equipment and then show the farm equipment at work. Finally, show the finished product as a happy family gobbles up their evening meal. 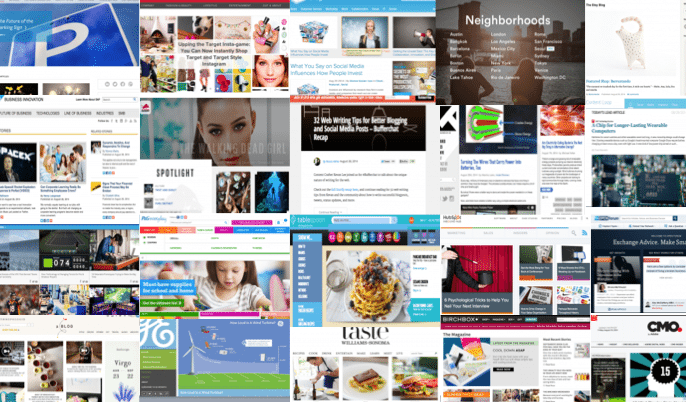 That kind of content marketing is huge. Once everyone on your team feels part of the company’s mission, you won’t ever have to tell them to share on social media again. They’ll be chomping at the bit to get your permission to share their stories! How Soon Should I Engage New Employees in the Company’s Mission? The kind of inspiration that drives an employee to become a brand evangelist starts from the moment he or she walks in the door. Don’t wait until a new hire gets the feel of the place—turn him or her loose from day one. In fact, you’ll be nearly 70% more likely to retain that employee for at least three years if they had a positive experience during their onboarding. Imagine if that experience wasn’t just positive—it was inspiring! 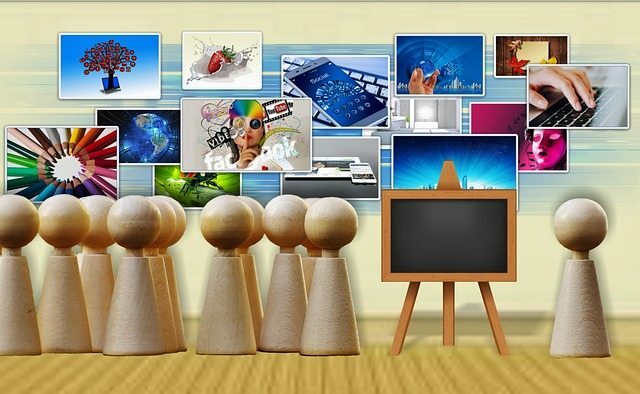 How Can I Leverage My Marketing Team to Engage—and Inspire My Employees? Your marketing team members are born communicators. 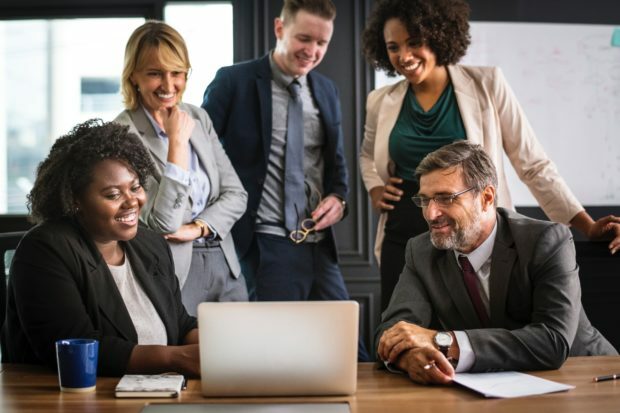 When they realize that empowered, inspired employees are their best allies to promote the articles, videos, and podcasts they’ve worked so hard to create, they’ll put their creative energy to work enlisting your other employees’ help. 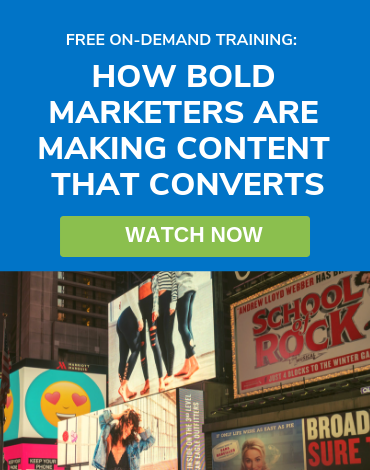 Empower them: First, you must empower your marketing team to do so. You hired them because they “think big.” Toss that ball to them and let them run. Market your mission to your employees: Once you give them that power, let them pump up your internal communications. Let them tell your other employees’ success stories to the whole company, and you’ll start a chain reaction. Empower your employees to spread the word: When you give your employees a voice in your brand’s conversation, it will bring out their best. Not only will they spread the word about your company, but they’ll also step up their game on the job—whatever they do. That, in turn, will lead to increased customer satisfaction. Finally, your employees will be your sales team’s best asset. After all, 90% of people trust product and service recommendations from people they know. 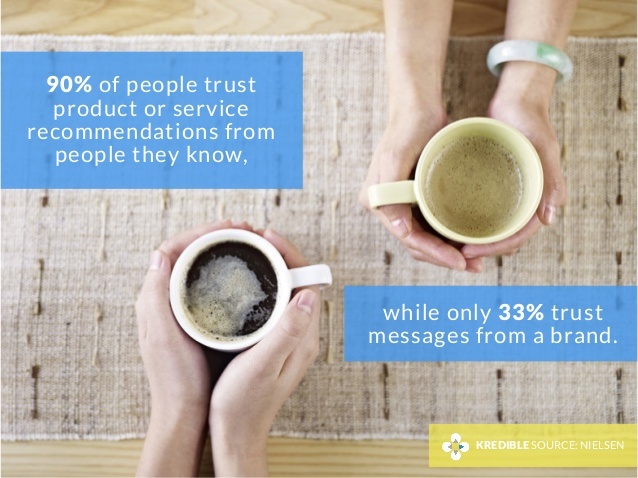 Only 33% trust messages that come from a brand. 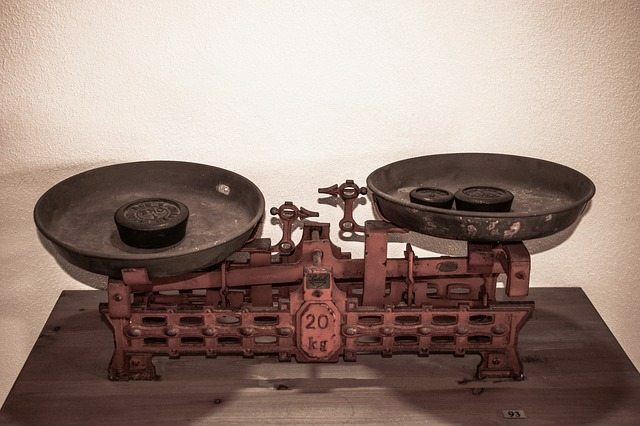 When you empower your marketing team to engage your employees, it’s a triple win. You’ll get more productivity, more qualified leads, and more sales. If you are ready to get more traffic to your site and empower your employees to share that content, check out our Content Builder Service. This service will provide you with frequent, high-quality content—just what you need to position yourself as an authority in your field. Set up a quick consultation and I’ll send you a free PDF version of my books. 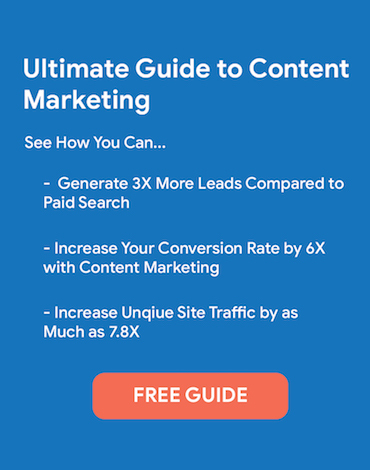 Generate more traffic and leads for your business—get started today!